What are my chamber benefits? Education & Training, Business Services, and Networking to name just a few. See what makes being a member so great. If you’re a new business or an emerging startup, you need all the help and support you can get. 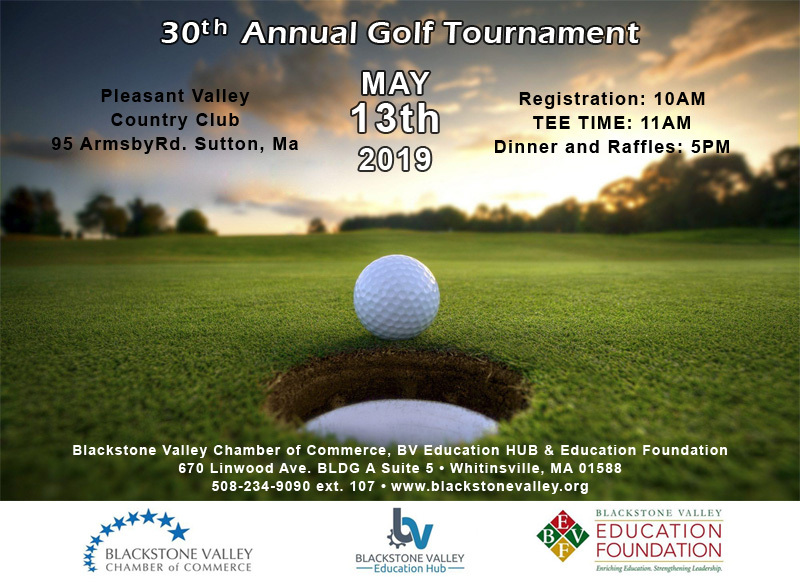 The Blackstone Valley Chamber of Commerce is here to provide that and more. We offer several plans including: Basic, Worcester Chamber Special, Affiliate, and Networking Groups. What kind of events do you have? Check out all of our upcoming and signature events! How can I connect with other businesses? When you put lots of great business minds in one place, networking opportunities are boundless. Placing yourself and your business in a situation where you have the opportunity to build relationships with valuable allies, is an invaluable aspect of business and membership with the Chamber of Commerce. If you’re like most business owners and entrepreneurs, doing well enough isn’t enough. You want to keep growing and building your business. Here’s a few ways you can do that. Just starting out? Looking to grow? Find out how we can help. Been a member for 10 years this spring and its been super. Membership has connected me to new friends, services, and contacts I never would have developed without it. I highly recommend it to any business in the area. The value doesn’t come free though. Its not about the annual dues, because at $25/month that’s not the issue at all. The real value comes from getting involved; going to events, participating in things. Like anything else, you get back what you put in. Put in some time and you reap the benefit back. I’m totally biased, but the Blackstone is a good Chamber and I’ve witnessed the staff working diligently to be a voice of the business community in the region and to advance cooperation between business, towns, and state/federal government. I’d encourage any business located in the Valley to join and support their efforts….for that reason alone. The Blackstone Valley Chamber is a great resource for local businesses. Events are varied and usually quite fun. We’ve made a lot of great networking connections! The staff at the chamber has always been helpful, friendly, and knowledgeable. The also run great events for small business owners.